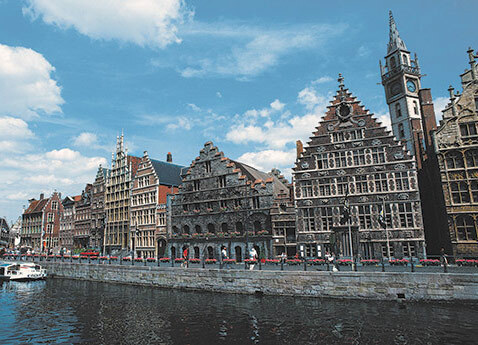 Come see the rainbow of colors and visit some of Belgium’s most beautifully preserved medieval cities for the ultimate 10-day spring journey in the Low Countries. 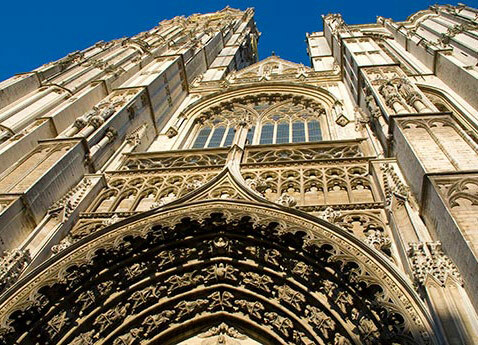 Explore cosmopolitan Amsterdam and experience Belgium’s Golden Age in historic Antwerp and the lovely patrician cities of Ghent and Bruges. 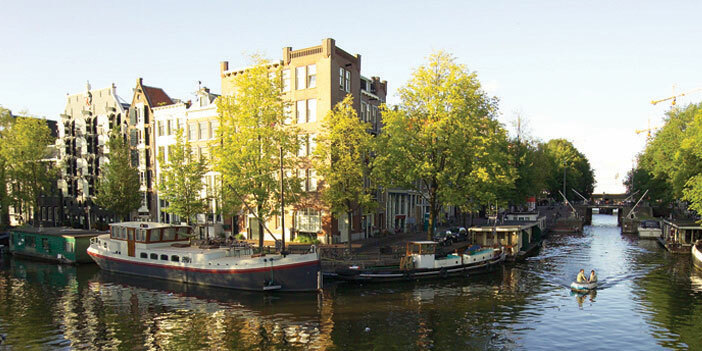 Plus, enjoy savory Dutch cheeses on this delightful cruise. Admire the genius of the Dutch Masters at Amsterdam’s Rijksmuseum. 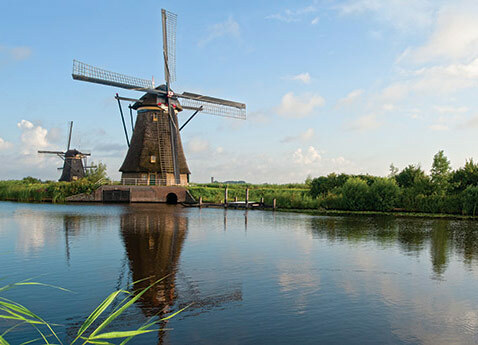 Explore Hoorn’s seafaring heritage, Arnhem’s World War II history and Antwerp’s Renaissance splendor. 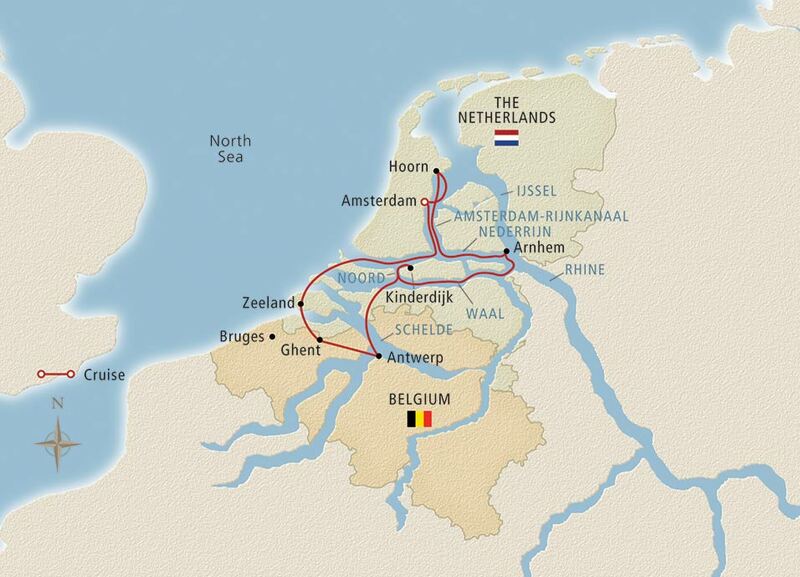 See colorful ribbons of farmland as Dutch tulips come into bloom. Sample Belgian beers and chocolates. 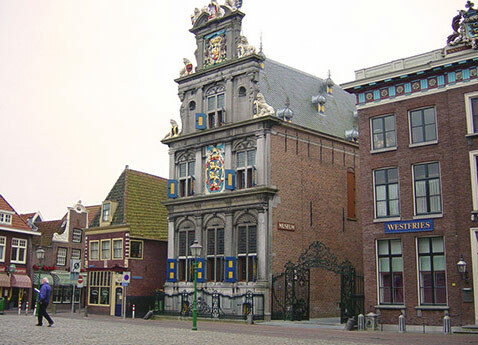 Step into the Middle Ages in Bruges. 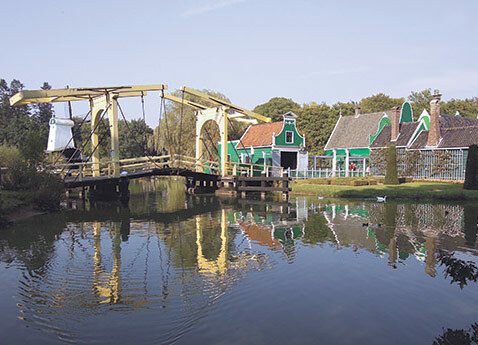 Roam Keukenhof Gardens, the world’s largest floral park. 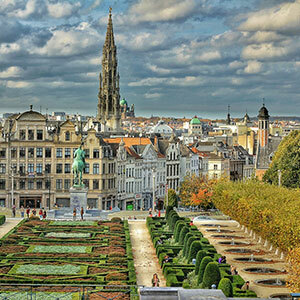 The best time to see the Low Countries is spring, and the best way to see them is on our 10-day cruise.